Over the weekend, Hot Toys released photos and details for their first two figures from Avengers: Endgame. They have revealed by Iron Man Mark LXXXV and Thanos 1/6 Scale Figures. The Iron Man figure stands at 12.8″ tall with over 30 points of articulation. He includes masked and unmasked portraits, light up LED features, interchangeable hands, interchangeable armor pieces, a figure stand, and some unannounced accessories. Thanos stands over 16″ tall with about 20 points of articulation. The figure includes two interchangeable portraits, multiple interchangeable hands, a removable helmet, two light up LED Infinity Gauntlets, a double bladed sword, and » Continue Reading. 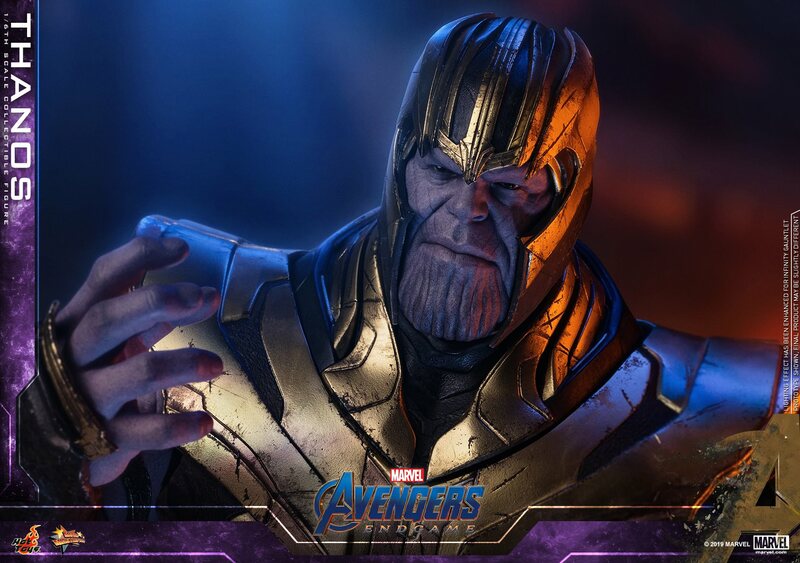 The post Avengers: Endgame – Iron Man Mark LXXXV and Thanos by Hot Toys appeared first on The Toyark – News.